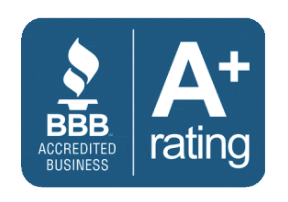 Need a quality contractor you can trust in Roscoe, IL? 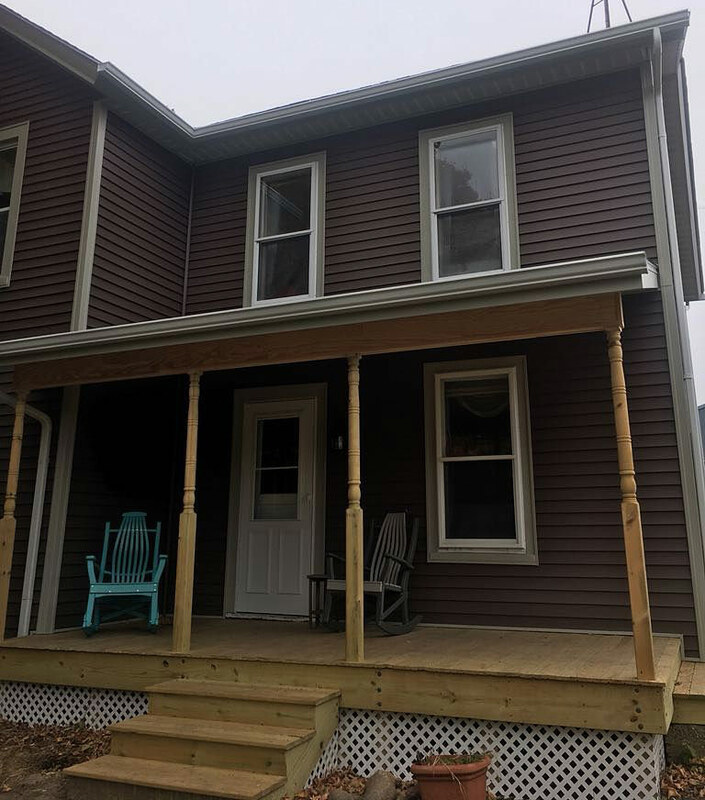 Aurum Contracting is a top rated exterior contractor inRoscoe, IL. Read our reviews and testimonials to see for yourself! Offering Roscoe, IL our signature “Golden Standard” 5-year extended craftsman warranty, Roscoe, IL residents love Aurum Contracting’s exterior construction services. We give our warranty in addition to all manufacture’s warranties. Replace your Roscoe, IL residential or commercial roof with peace of mind that Aurum Contracting stands 100% behind our work. PERIOD. 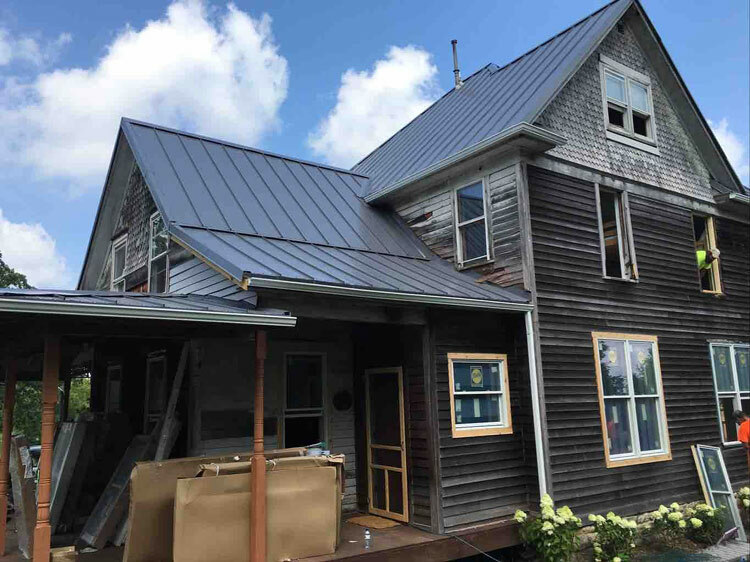 If you are looking for roofing, siding, windows, deck rebuild or generally any exterior construction work – call us today for a FAST FREE BID! 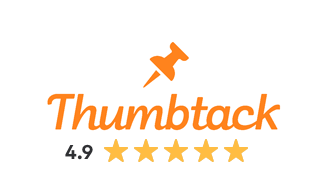 We are one of the very Top-Rated contractors in Roscoe, Il as voted by 3rd party sites – Click here to see our online reviews. We can service any of your commercial or residential roofing needs. 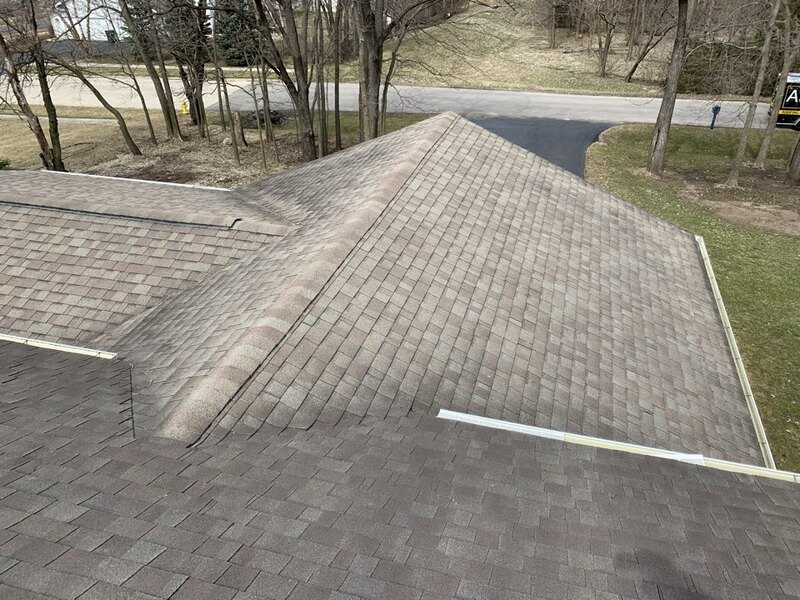 Choose the best roofing material for your Roscoe, IL property! Picking up materials for a roof being done on Friday. Always free inspections. Let us know if you have hail or wind damage! Customer would like an estimate for a new roof and siding, very interested in our “Golden Pledge” 50 year warranty through GAF, no indication of hail damage after initial inspection.